This place is truly a BBQ gem in South Jersey. By far the best overall meal of BBQ I’ve had in quite some time in South Jersey. The service was top notch, prices reasonable, and the menu is extremely varied compared to a traditional BBQ restaurant. If you are in the area, I highly recommend them. 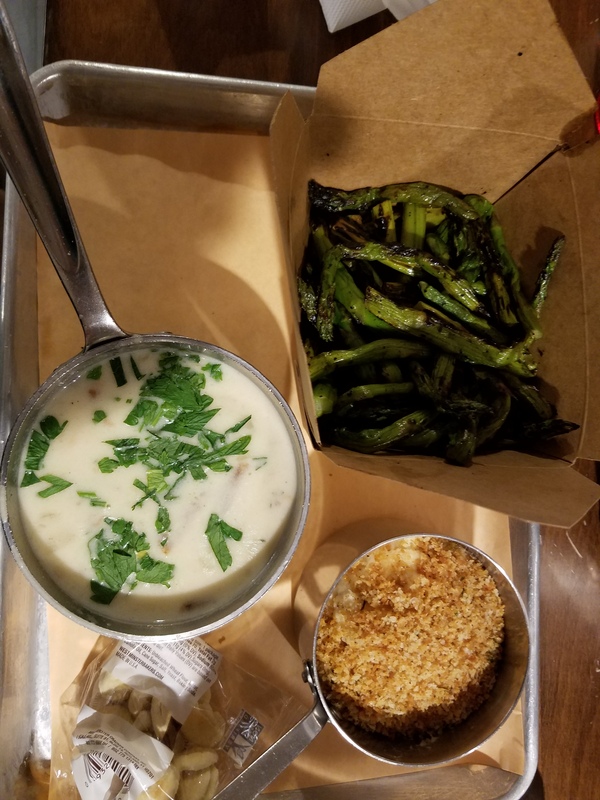 While there I had the Boyland Shirley Temple which went down smooth, triple smoked candied bacon that was AWESOME, bacon wrapped jalapeno poppers, truffled cauliflower gratin, grilled asparagus, and a full rack of ribs. Just a warning though, the parking lot is extremely tiny and not easy to back out of if all spots are full. 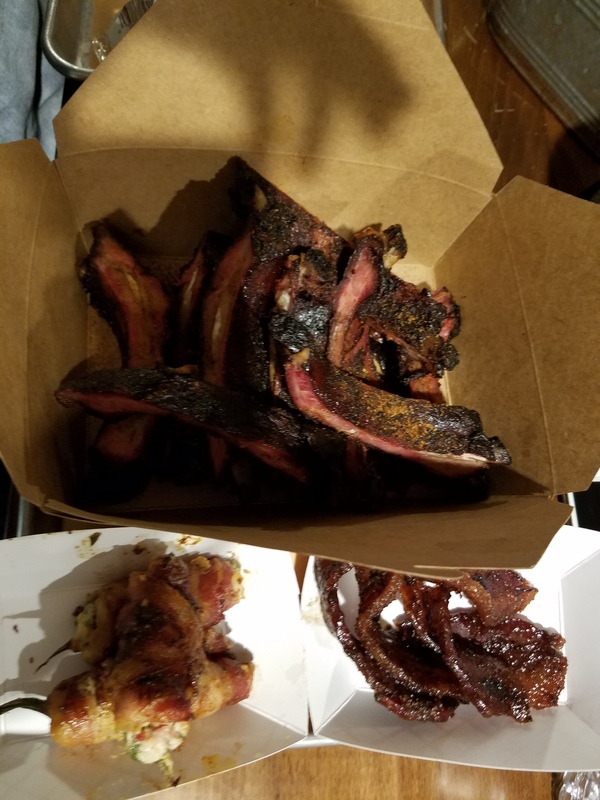 Posted in Restaurants and tagged 322 bbq, best bbq in south jersey, best place to eat in mullica hill, candied bacon, DAVID & SONS 322 BBQ, food blog philadelphia, Food podcast Philadelphia, food radio show philadelphia, mullica hill bbq, smoked canied bacon. Bookmark the permalink.